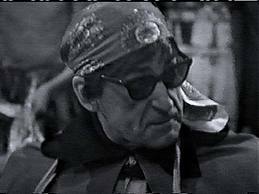 The Moonbase is arguably the story where the Second Doctor’s characterization truly takes its most familiar form. 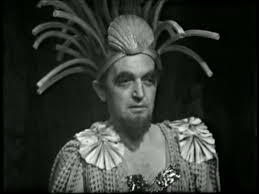 The Doctor who is sentenced to regeneration and exile to Earth in The War Games for his continual breaches of the Time Lords’ Non-Interference Policy, conceivably had his genesis in The Moonbase. 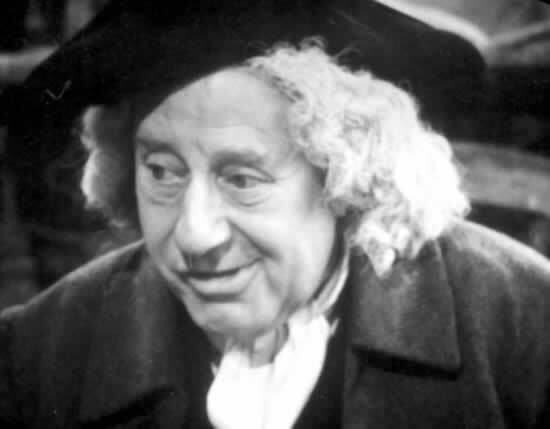 For it is in The Moonbase that this Doctor’s incarnation utters perhaps his most famous words, “There are some corners of the universe which have bred the most terrible things. Things which act against everything we believe in. They must be fought”. The Doctor’s goofing about has ended, although of course he’ll always be amusing, and his quest to save the universe has begun. 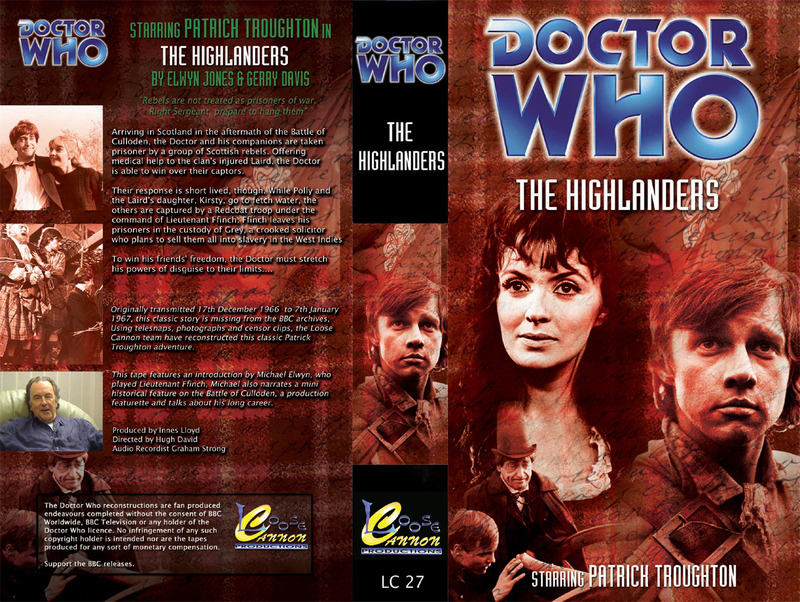 In The Highlanders the Doctor was keen to leave as soon as he spied a steaming cannon ball. 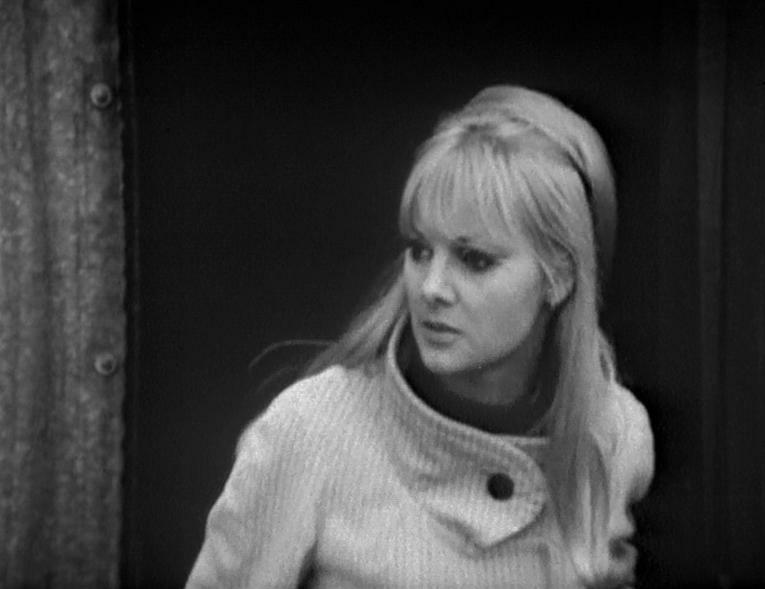 It was only after Polly’s mocking of him that the Tardis Crew remained. 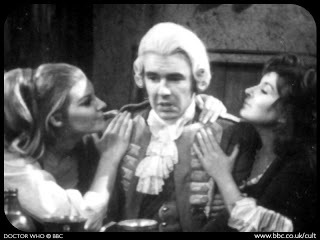 In The Moonbase, it is Ben who is keen to decamp at the earliest possible opportunity but the Doctor who is insistent on remaining. This is quite a radical change. This is, of course, after the Doctor had initially wanted to immediately leave the Moon after discovering he was not at his intended location, Mars. Being so experienced in space travel the Doctor had not even considered that his three companions may have relished the idea of walking on the moon. 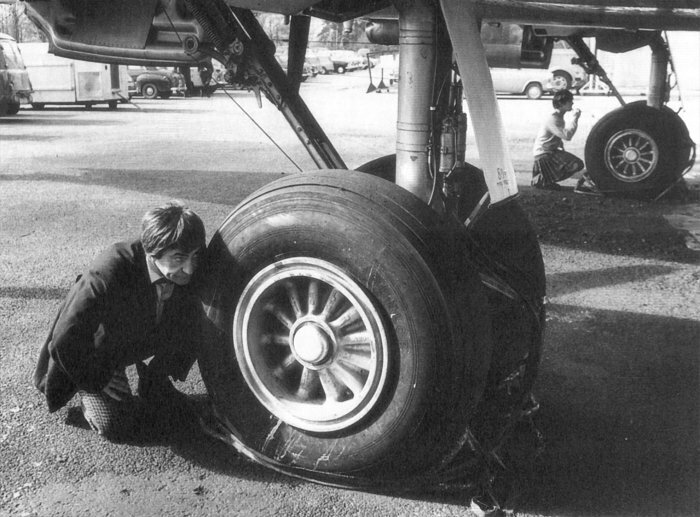 This, naturally, was more than two years prior to the first human stepping foot on the Moon on 20th July 1969. Ever since the Soviet cosmonaut, Yuri Gagarin, became the first human to fly in space on 12th April 1961, the Western world was agog with the desire to beat the Communists and be the victors of the space race. 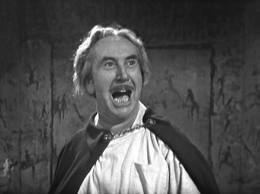 That it took over three years for Doctor Who to first venture to the Moon is somewhat surprising given the context of the age. 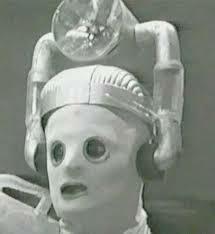 Although appearing of sturdier construction than the Mondas forebears in The Tenth Planet, the Cybermen of The Moonbase had lost their most frightening element – the vestiges of their humanity. 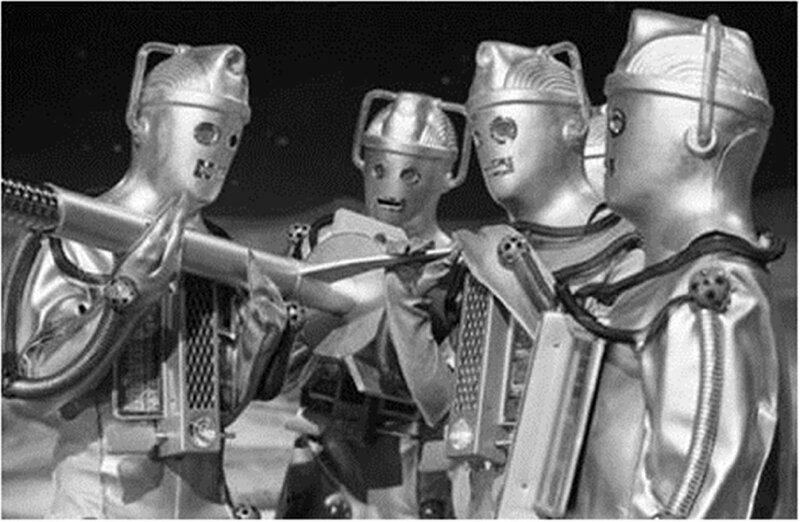 Prior to watching The Tenth Planet I’d scoff at the awkward appearance of the Mark 1 Cybermen, with their cloth stocking faces and human hands. This was but another example, I thought, of lacklustre costuming. 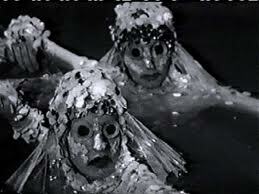 Fancy the team at Doctor Who thinking that the audience could be scared of men with stockings over their heads! How wrong was I. 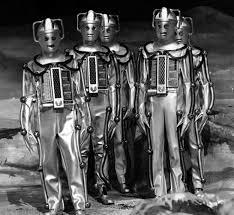 The Mark 1 Cybermen were so very threatening for the primary reason that the vestiges of their humanity were still evident. Their sing-song voices hinted at a humanity that had somehow gone askew. 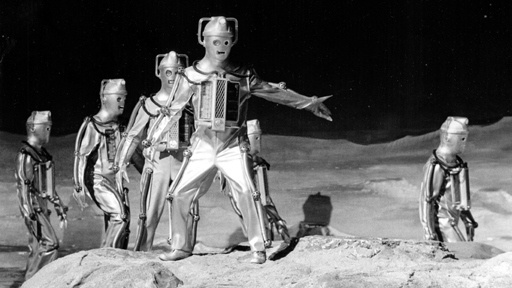 The Mark 2 Cybermen of The Moonbase are an almost different species altogether. Monsters they are, but humans they are not. 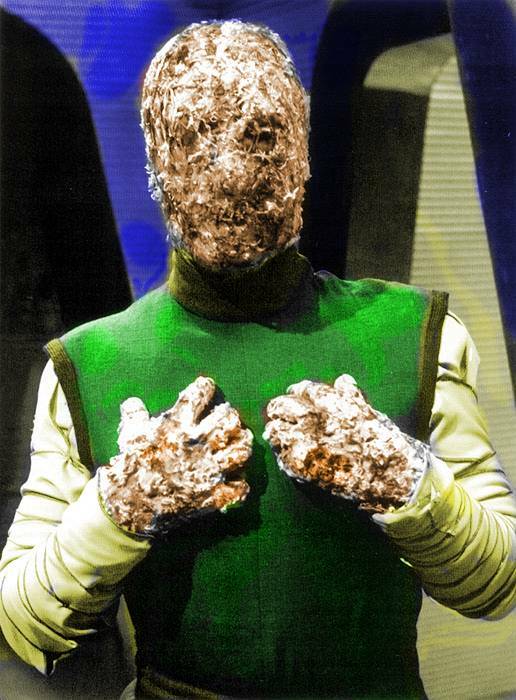 Their monotone metallic voices pay no homage to their humanoid origins and they are little more than robots. Of itself there is nothing amiss with robots, per se, it’s just that “Cyber” without the “men” makes for an altogether different creature. 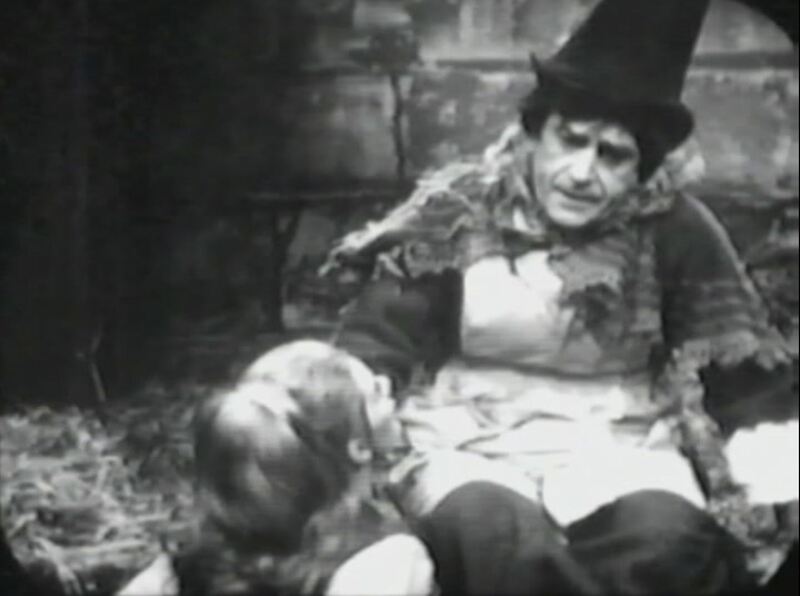 Doctor Who, however, had established its second great monster and no longer would the audience’s imaginations be limited to a Dalek only mindset. 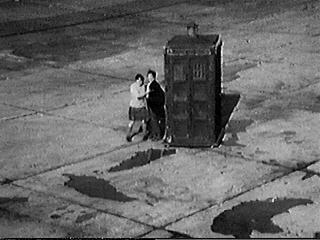 Iconic imagery would soon abound to add to the Dalek’s emergence from the murky pollution of the Thames in The Dalek Invasion of Earth. Cybermen will emerge from their icy tombs in The Tomb of the Cybermen and march down the steps of St Paul’s Cathedral in The Invasion. Nothing will be the same again. 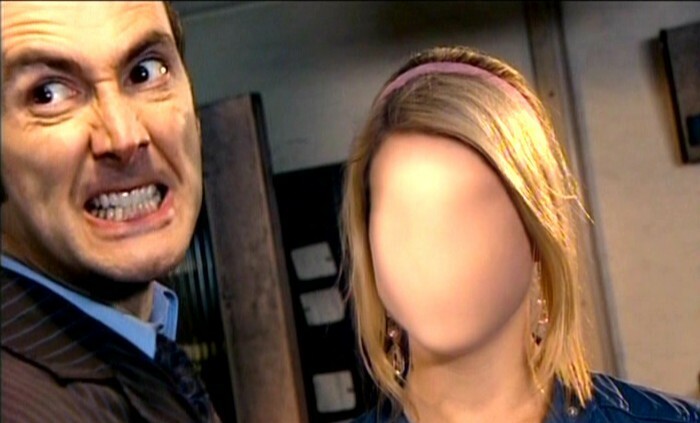 Akin to The Power of the Daleks, the Doctor is recognized by the Cybermen, notwithstanding his regenerated form. 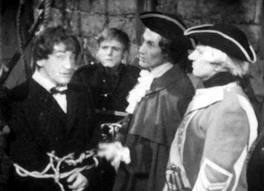 Moreover, the adventures of the Doctor and his gang have for the first time gone down in the annals of history. 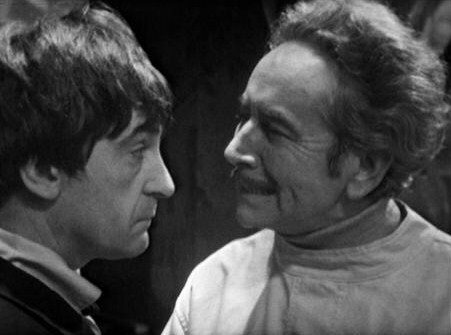 Hobson is perplexed by the Doctor’s ignorance of Cyberman history. 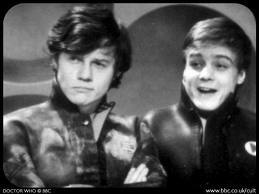 Every child knows that the Cybermen died when Mondas was blown up, Hobson states irritably. School children clearly now learn about the adventures of the Doctor and his companions. 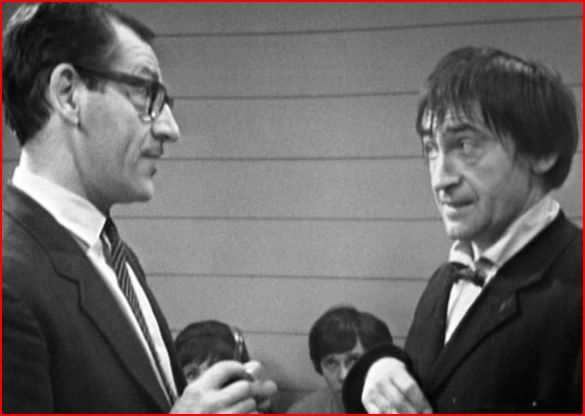 The Moonbase commander, Hobson, is also the first to utter the words “we’re under siege” but the sentiment of a confined environment under threat by monsters is quickly to become a hallmark of Patrick Troughton’s era. 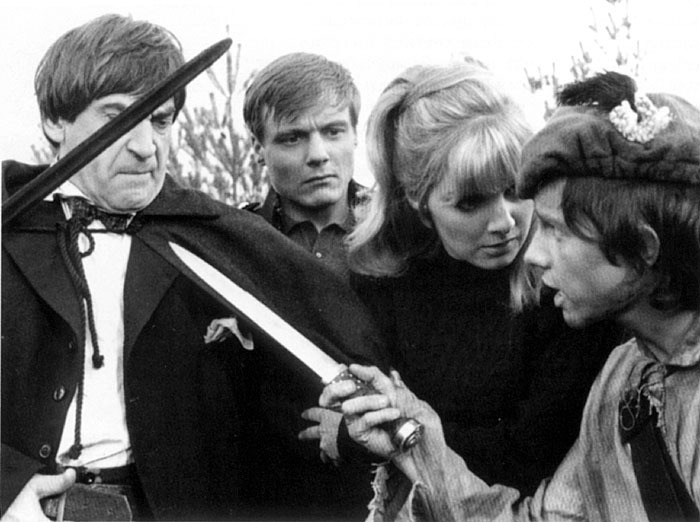 There’s a “base under siege” and under siege the confines of Doctor Who will remain for much of the Second Doctor’s tenure. 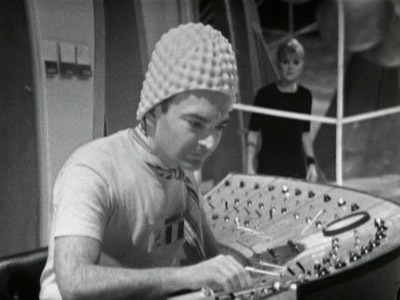 The Moonbase is an early example of Doctor Who’s environmental concerns which would become all the more evident during Barry Lett’s tenure as Producer in the early 1970s. 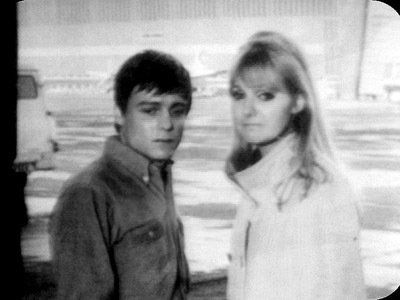 The 1964 Season Two opener, Planet of Giants, had contemplated the effect of pesticides on the world’s eco-systems. 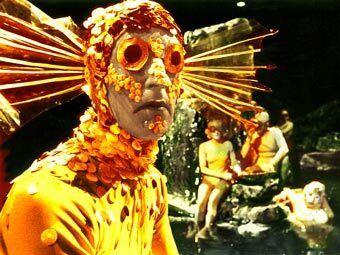 In The Moonbase the Gravitron controls the Earth’s tides and has been doing so for the last 20 years since 2050. 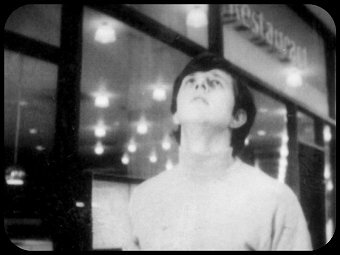 By controlling the tides through the emission of deep sonic fields, the Gravitron controls the weather. It is thermonuclear powered and has an inner core temperature of four million degrees. The Gravitron guides hurricanes, for example, and when it is not working correctly the potential for disaster exists. In this story we learn that thirty minutes previously, in Miami, Florida, they’d been experiencing blue skies and a heatwave. Cyclone Lucy was now just overhead. 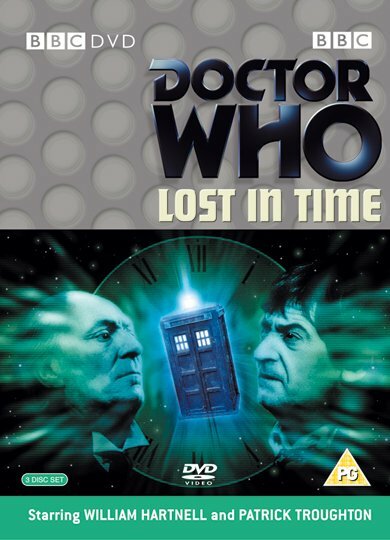 Something was causing the Gravitron to malfunction, but it is not until the story progresses that it is revealed that the Cybermen are the source of the problems. It’s the Cybermen’s intention to use the Gravitron to kill all life on the Earth and hence eliminate its threat to themselves. 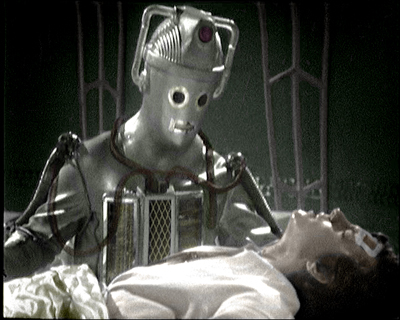 Whereas the Mark 1 Cybermen of The Tenth Planet were susceptible to radiation, it’s gravity which is the Mark 2 version’s weakness. 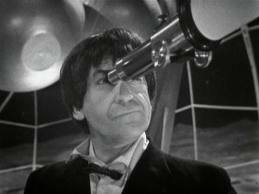 The Doctor saves the world by turning the Gravitron onto the Cybermen and blasting them out into space. 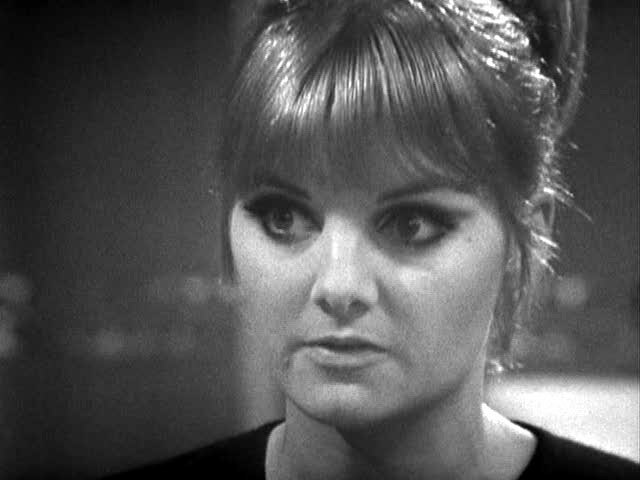 Polly is spectacular in The Moonbase, and seemingly without scientific training is able to formulate a solvent to disintegrate the Cybermen’s plastic chest plates. 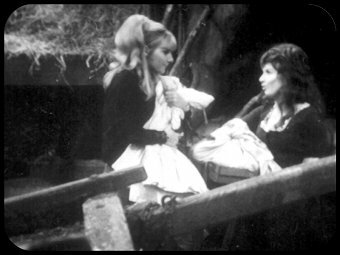 Deriving the idea from Jamie’s off-hand comment that witches were kept at bay by sprinkling holy water, Polly reasons that if nail polish is a plastic and is removed by acetone, then surely chemicals exist on the base which could disintegrate the chamber holding the Cybermen’s heart and lungs. Being uncertain that acetone would be the correct solvent to dissolve the Cybermen’s plastic, Polly sets about making a cocktail of different solvents in the hope that one will do the trick. 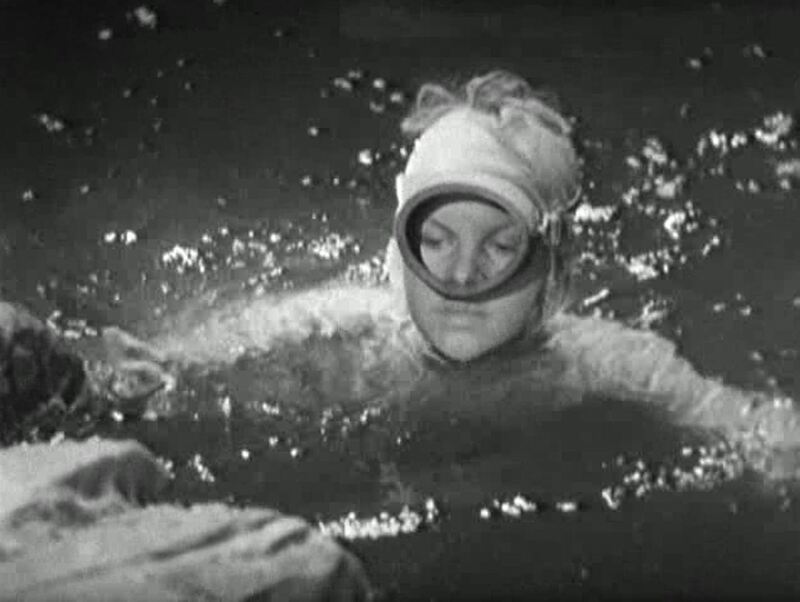 Thankfully her ad-hoc mix of benzene, ether, alcohol, acetone and epoxy-propane doesn’t blow up and does a splendid job of producing great sprays of foam from the dying Cybermen. 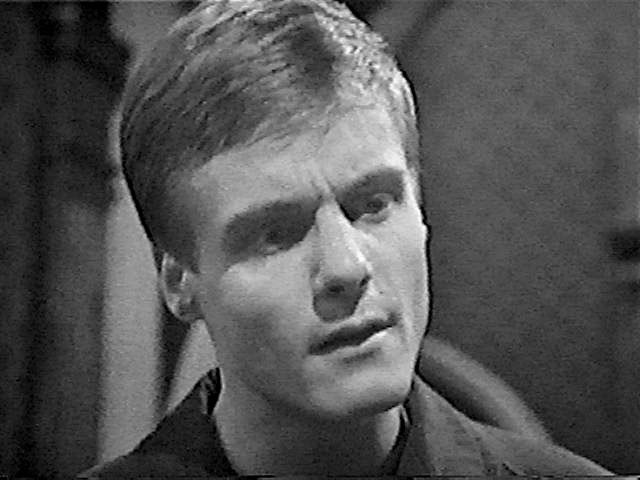 Ben nick-names the concoction the “Polly Cocktail”, although the boys, as is their want, seek to take the fame for the Cybermen’s destruction and to dissuade Polly from participating in “men’s work”. Girls can do anything and Polly certainly proves this! Jamie doesn’t see a great deal of action in The Moonbase and spends most of his time recovering from a head injury in the sick bay. His Scottish Highland origins are brought more to the fore in this serial. 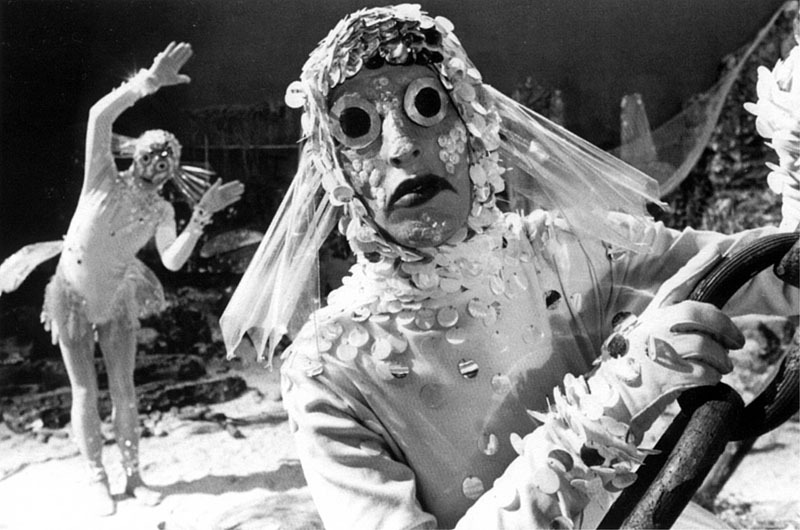 Together with his comment about holy water and witches, Jamie also innocently speaks of seeing the “man in the moon” and in a hallucinatory state thinks that a Cyberman is the “Phantom Piper”. 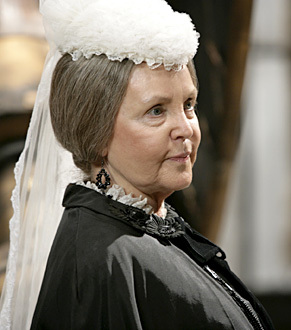 Akin to the Grim Reaper, the McCrimmon “Phantom Piper” appears just prior to death. Thankfully we get to see Jamie running around in a kilt, which is always a blessing! 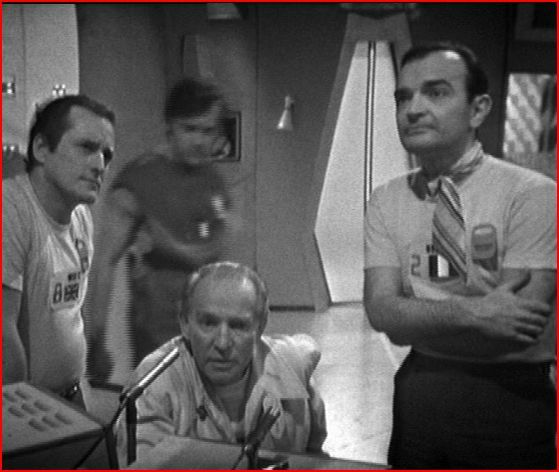 The Moonbase concludes with Doctor firing up the time scanner, a hitherto unheard of Tardis accoutrement which provides a glimpse into the future. Used infrequently and not very reliable, the time scanner shows an image of a giant claw. 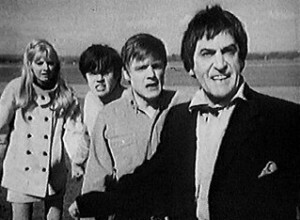 Our next story, The Macra Terror, is sure to be chilling.